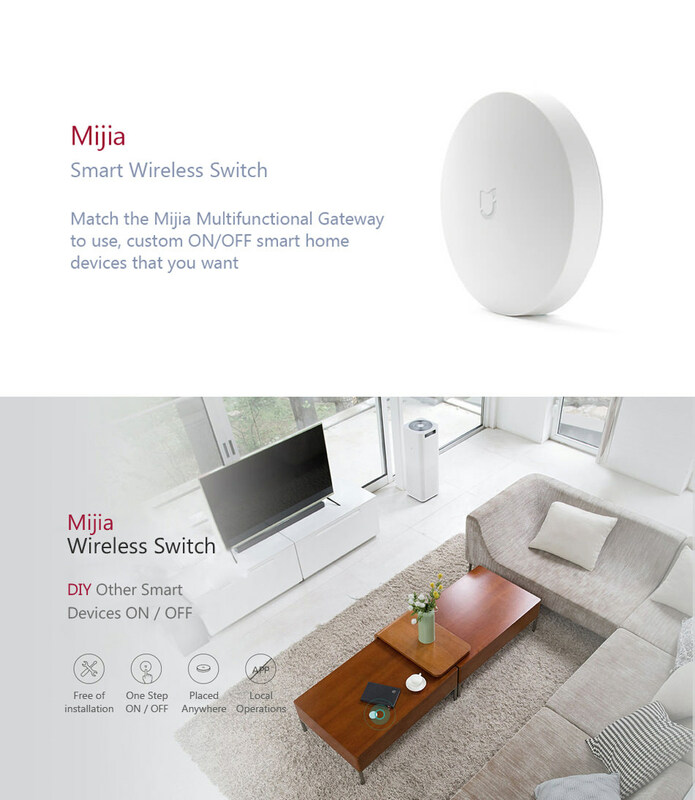 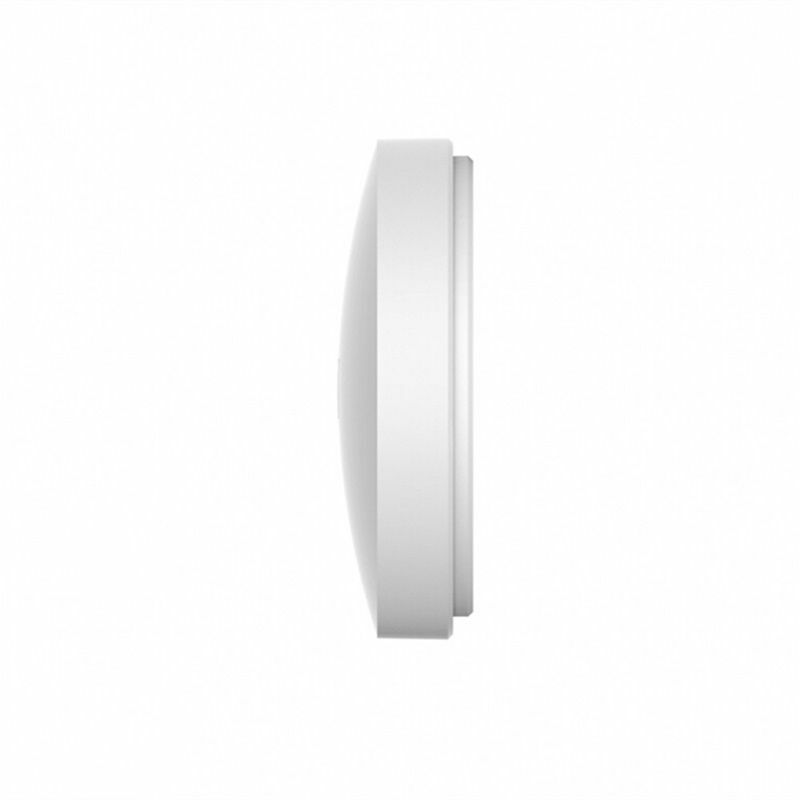 ● Xiaomi Mijia Smart Wireless Switch, a necessary device for a smart home.  ● Simple installation, easy to use. 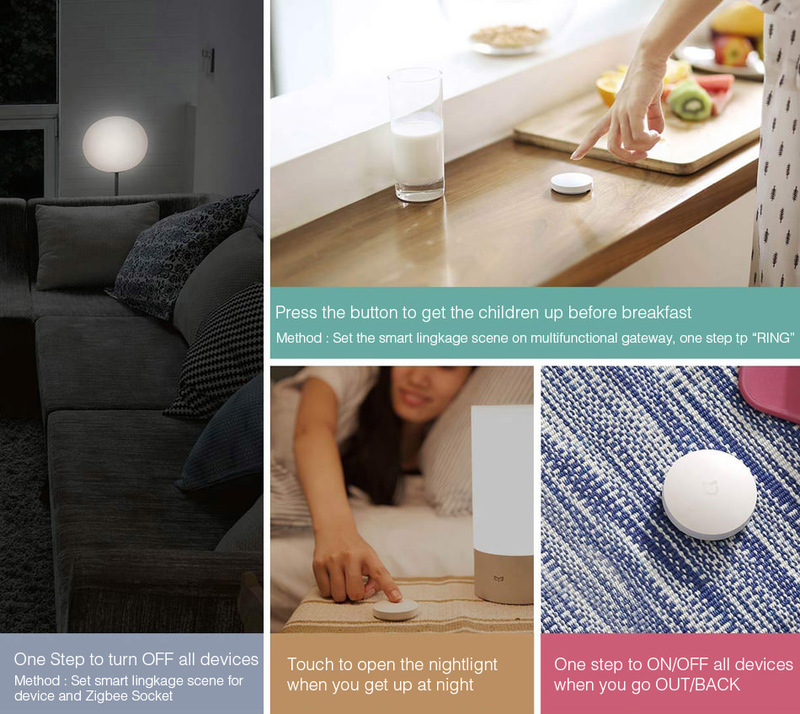 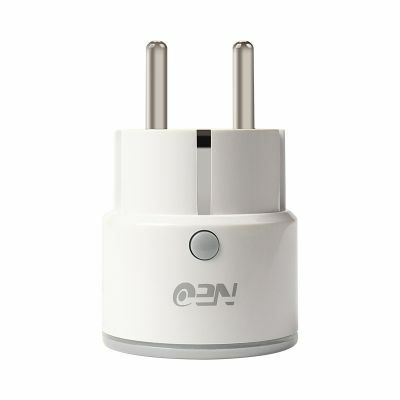 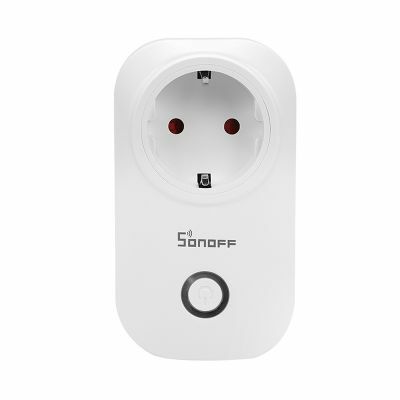 ● Turn on / off other smart products for the home. 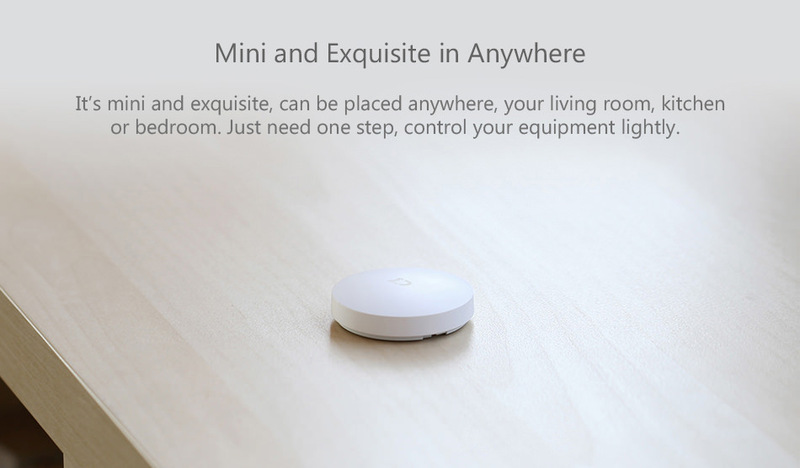 ● Put it with the set of intelligent devices for the home Xiaomi, you can have more different uses. 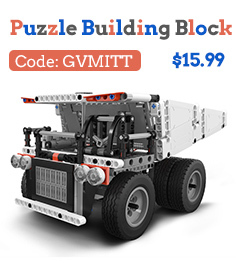 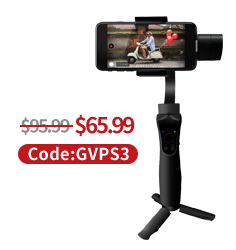 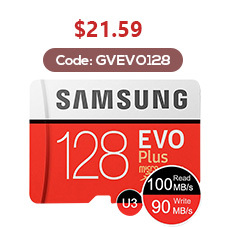 ● Super practical equipment for you and your family. 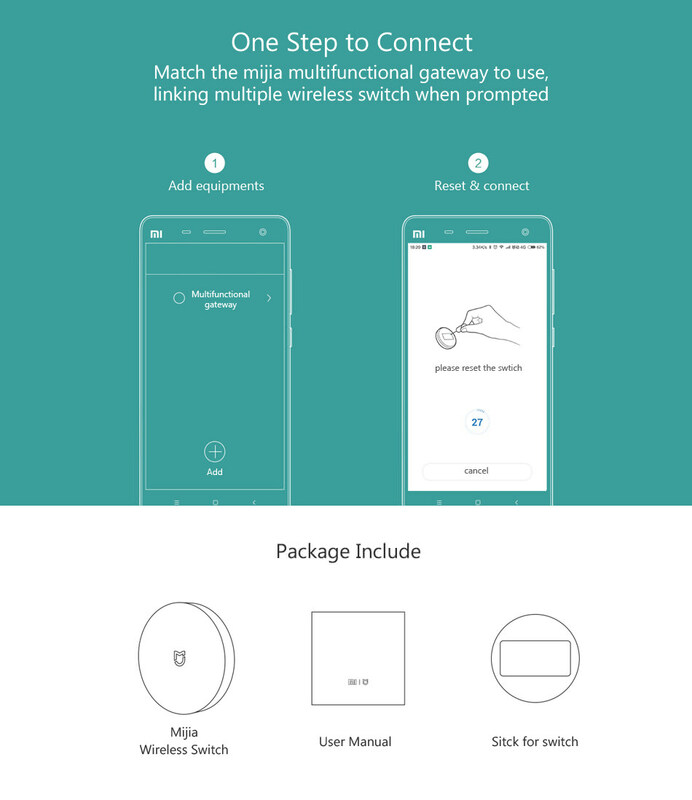 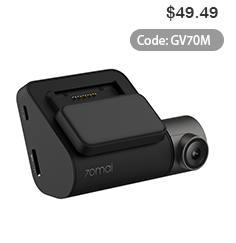 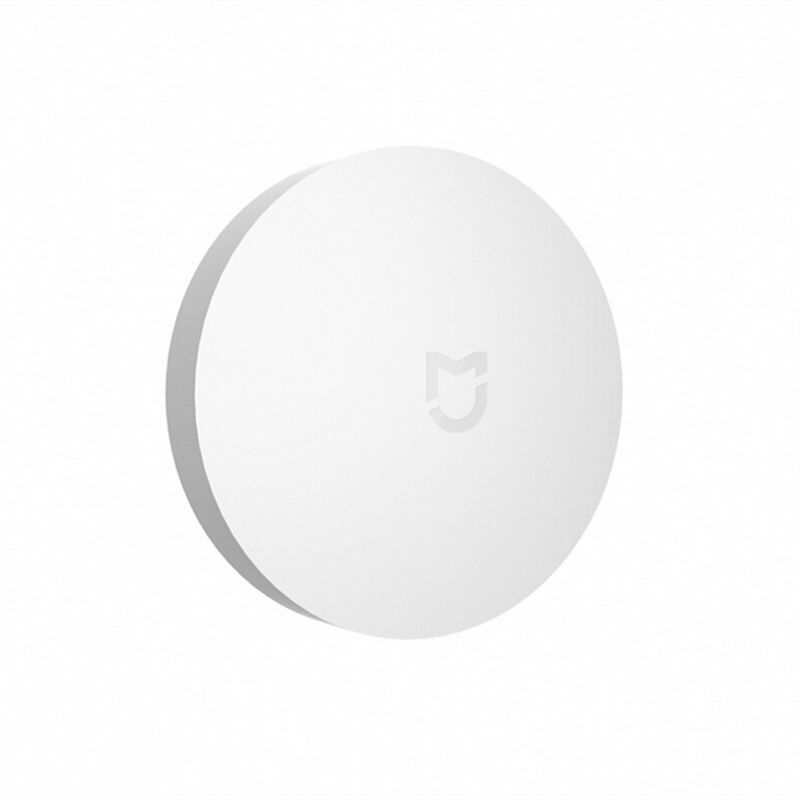 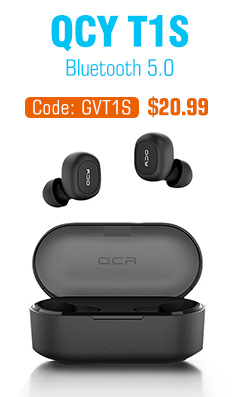 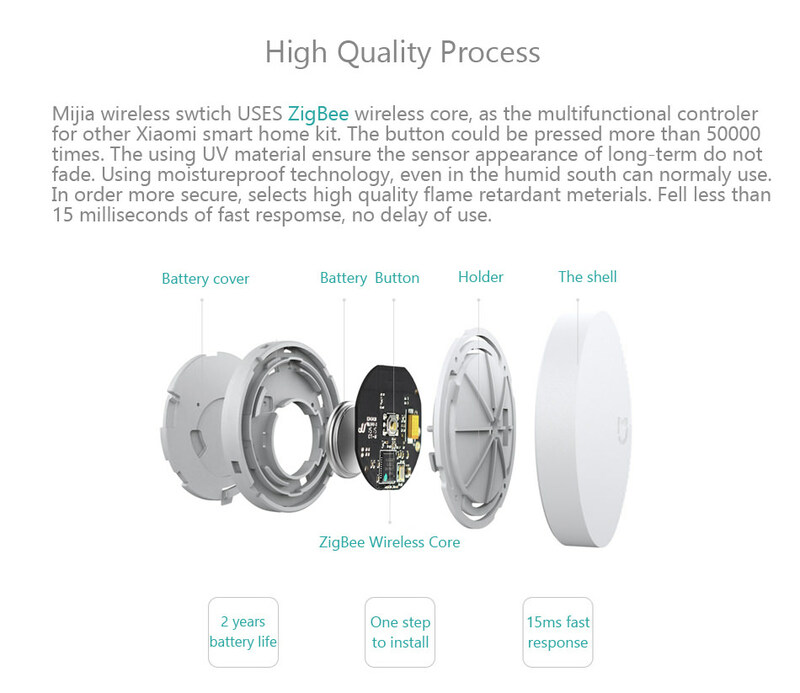 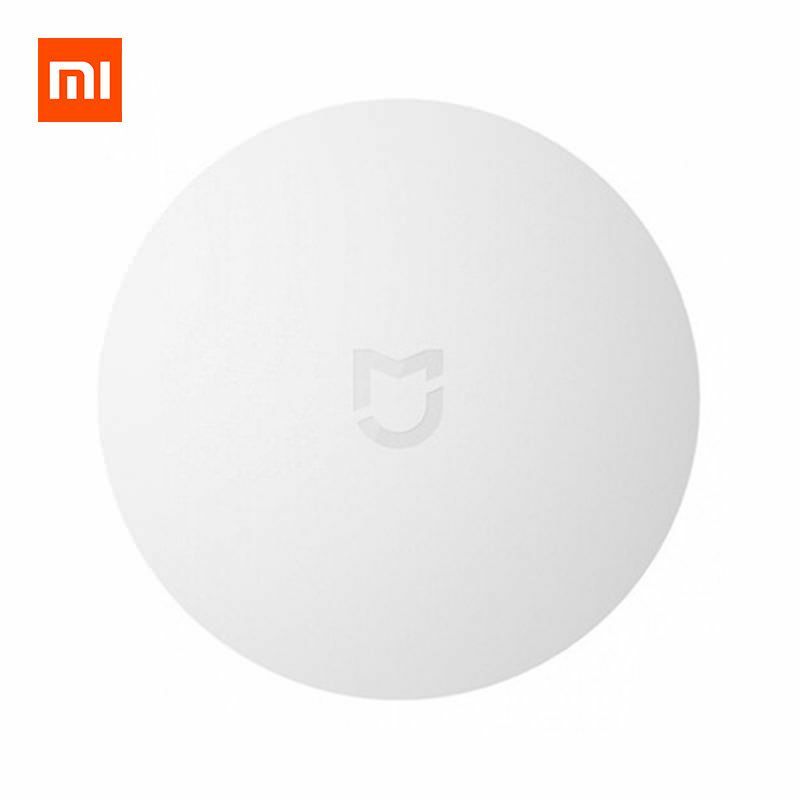 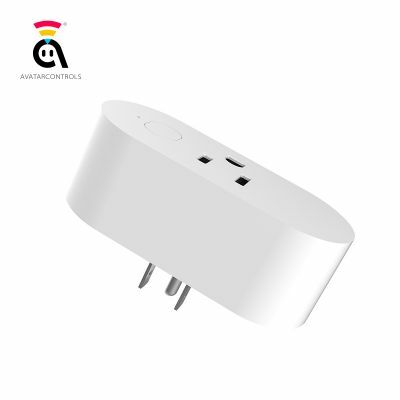 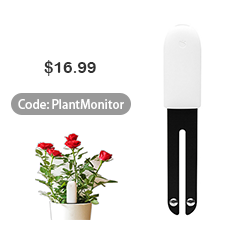 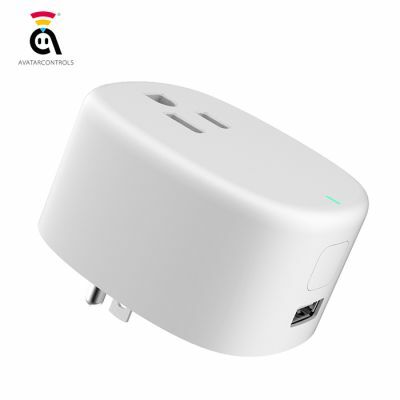 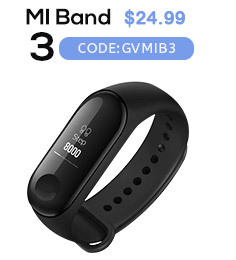 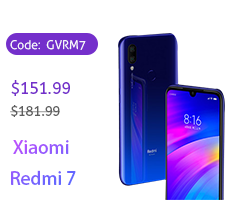 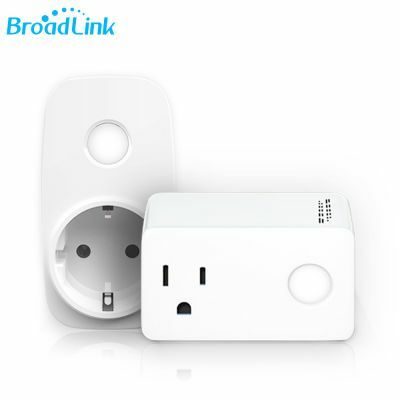 ● Note: This item must match the Xiaomi Mijia multifunctional gateway to use, smart linkage with other devices like wireless zigbee plug, nightlight, air purifier, so you can conrtol all the devices you want.